 MOBILE, Ala. – Shane & Shane, a contemporary praise and worship duo known for exceptional guitar work and harmonies, will headline “Christmas Under the Oaks,” a free outdoor concert that is University of Mobile’s Christmas present to the community. The outdoor concert is set for Dec. 13 and is presented by 19/19 Investment Counsel. The evening begins at 6 p.m. with tours of the Christian university’s new $4.6 million renovation. The just-completed renovation created high-tech “living laboratories” and classrooms for healthcare, science and worship leadership programs. Concert-goers can take selfies with Santa, enjoy cookies and hot chocolate, and stroll beneath the oaks. Chairs are provided on the university’s Great Commission Lawn, and parking is free. Ignite Worship and Exit 13, popular ensembles from the university’s Roger Breland Center for Performing Arts in the Alabama School of the Arts, will perform beginning at 7 p.m., followed by Shane & Shane. The campus address is 5735 College Parkway, Mobile, 36613. Information is available at umobile.edu/christmasconcert or call 251.442.2587. Shane Barnard and Shane Everett released their first album, Psalms, in 2002. Their most recent album, Hymns Vol. 1, was released in September. Their ministry, The Worship Initiative, provides resources for worship leaders. For information, visit shaneandshane.com.